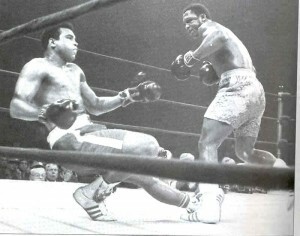 Frazier knocked Ali down for only the third time in his career in the final round of their first meeting. Considering that the sport of boxing is known for using hype to try and turn the most mundane match into a “must see moment”, you might question the validity of a fight dubbed the “Fight of the Century.” However, when undefeated heavyweights Joe Frazier and Muhammad Ali met in the ring for the first time at Madison Square Garden on March 8, 1971 there was little question that this was a special night and an important moment in the history of boxing. Perhaps not since the second Louis-Schmeling fight more than 30 years earlier had a heavyweight fight been as anticipated. The fight matched the controversial Ali, who had been stripped of the Heavyweight Title after refusing induction into the military, against the man who had ultimately taken his place as the Heavyweight Champion. The 29-year-old Ali entered the fight with a career record of 31-0 (25 knockouts), including two victories in tune-ups since being reinstated after a three and a half year layoff from the sport. 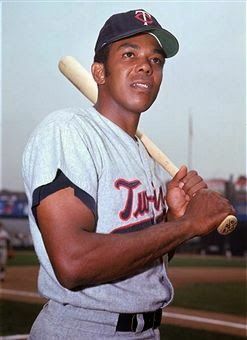 The 27-year-old Frazier was in his prime with a 26-0 record, including 23 wins by knockout.